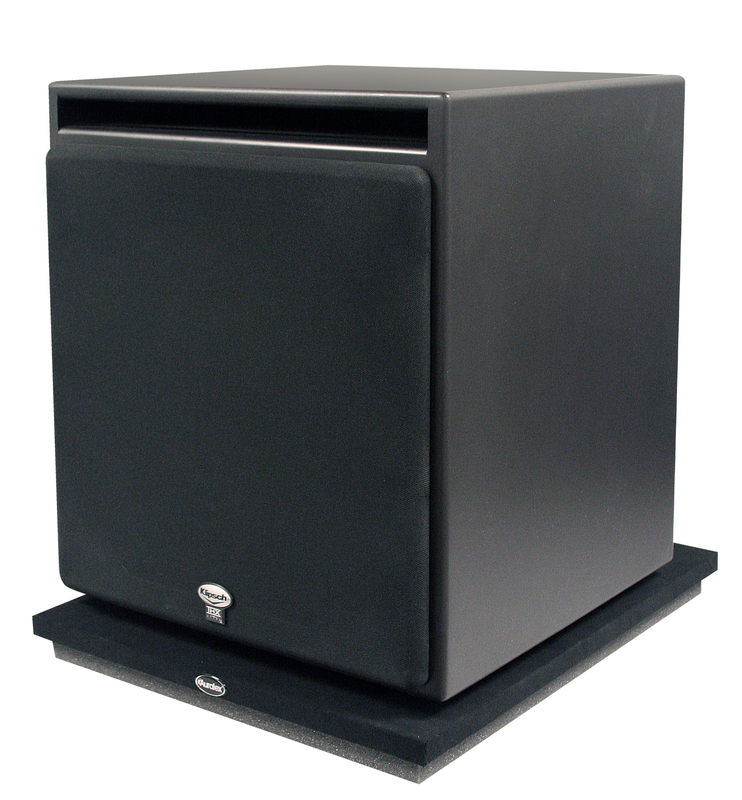 INDIANAPOLIS, IN, FEBRUARY 21, 2013 – Auralex® Acoustics, Inc., the world’s leading brand of acoustical treatments and currently celebrating its 35th anniversary, is now shipping its next-generation SubDude system, the SubDude-HT™ Subwoofer Isolator. A larger lower-profile version of Auralex’s acclaimed SubDude, the SubDude-HT is a highly effective device that floats a subwoofer, yielding improved acoustical isolation. Ideal for home theater installations, the new SubDude-HT is designed to work with most home theater subwoofers and features a three-quarter-inch velour-covered MDF with a one-inch base of Auralex PlatFoam™ as an isolation boundary to decouple the subwoofer from the floor. This type of isolation allows the sound to emanate directly from the subwoofer, reducing coloration/”muddy” sound, thereby creating a clearer, more accurate low frequency response with diminished structural vibrations. The SubDude-HT measures 22"W x 17"D x 1.75"H.